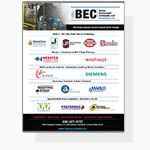 BEC Equipment offers a variety of boiler blowdown systems that are capable of automatic or manual removal of sludge and other harmful impurities. 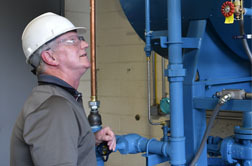 Contaminations from the boiler process could potentially become sludge. 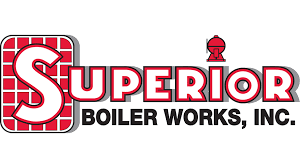 These impurities must be consistently removed to guarantee optimum boiler performance. 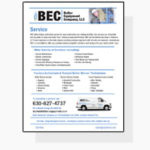 Our inventory consists of multiple blowdown systems that are able to integrate with all boiler room types and/or sizes. This warrants maximum reliability for a wide assortment of customer applications.